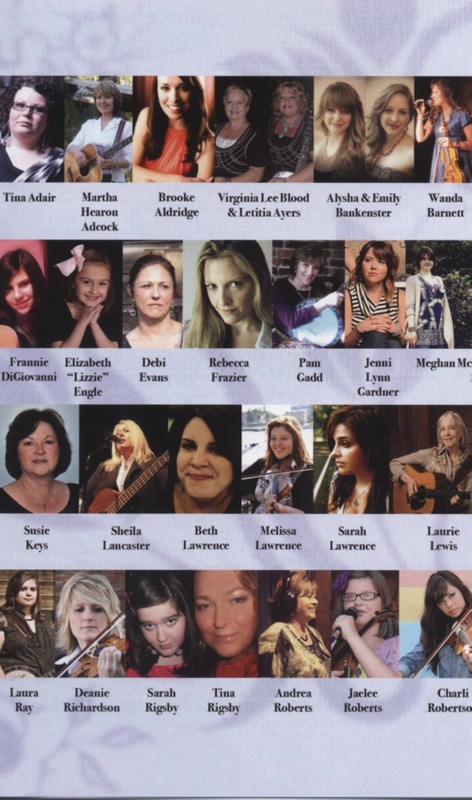 (2013/BLUE CIRCLE RECORDS) 67 track collection of contemporary groups. DVD-sized package. 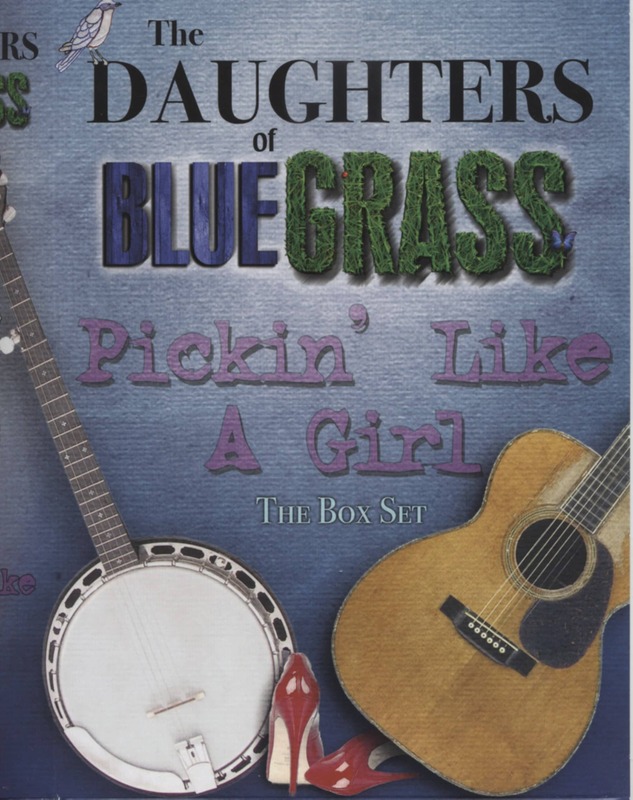 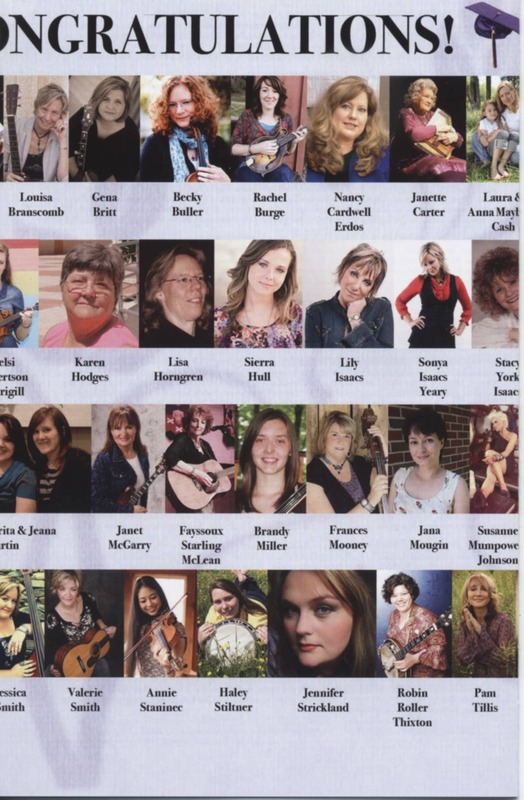 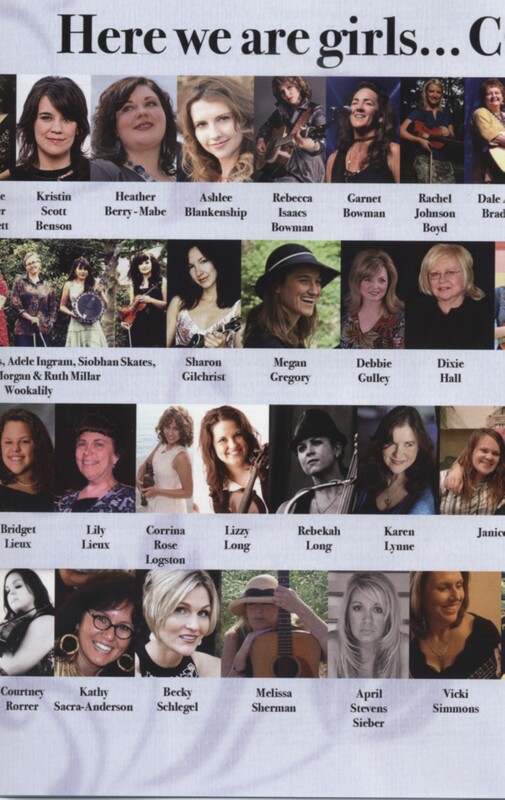 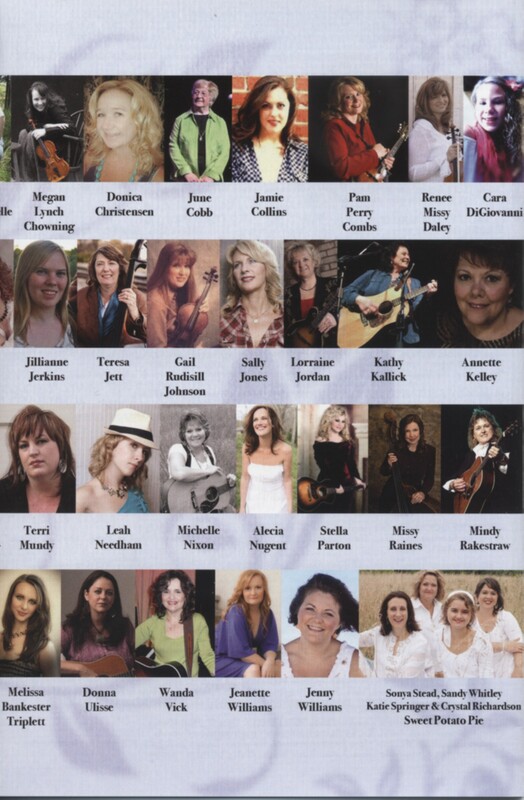 Évaluations de clients pour "The Daughters Of Bluegrass - Pickin' Like A Girl - The Box Set (4-CD)"